We successfully handle every aspect of your campaign, from concept to production to delivery. At my first print design job, working for a newspaper in the 1990s, “cutting and pasting” involved a razor blade and wax/paste. Over the nearly 20 years since, we’ve partnered with clients across dozens of industries including real estate, retail, health care, non-profit organizations and more. We’ve worked with clients in almost every state and internationally. 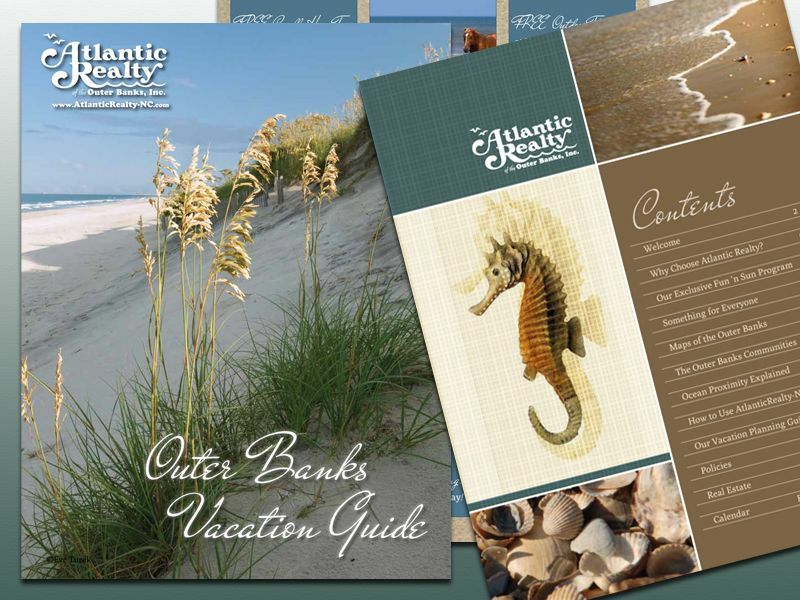 We’ve produced less than 9 cent postcards to more than $9 embossed linen brochures. We’ve learned a few things over the years. Confused about ink types, file sizes, resolution and fonts? Let us handle these details and put our experience and knowledge to work for you. 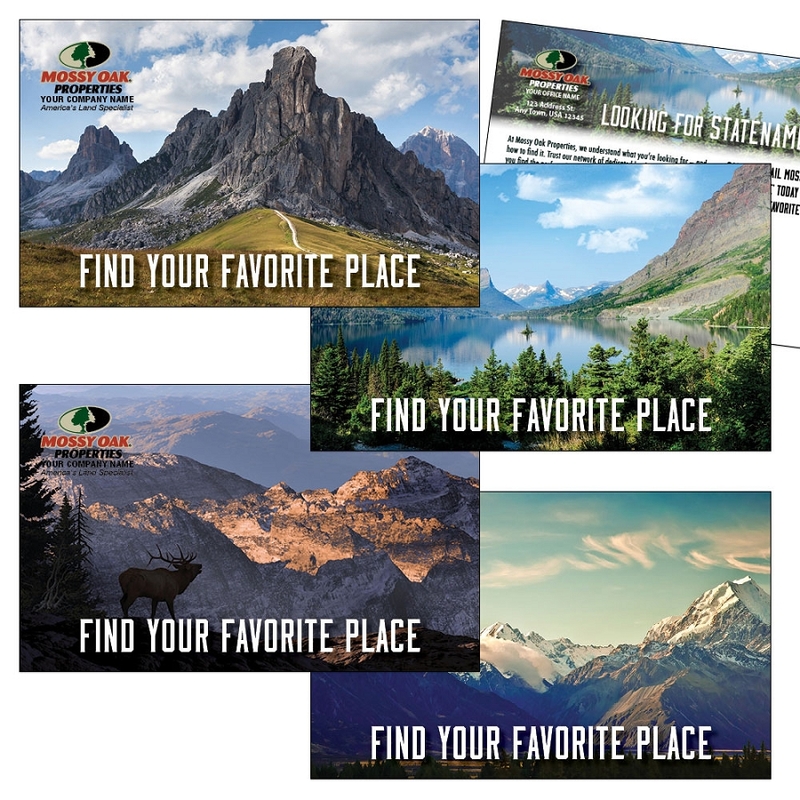 Brochures come in many different shapes and sizes to serve a variety of purposes. Tri-folds are great for fitting a fair amount of information on a single sheet of paper, and can fit in an envelope or be self-mailed. They also fit in brochure racks, and make good leave-behinds. Large brochures are heavier hitting follow-up pieces, or catalogs with many pages. Single sheet “slicks” pair perfectly with a presentation folder to allow for easy updates; you can replace or add sheets one at a time. Whether a full-page, full-color magazine ad or a tiny black and white newspaper ad, you want it to be seen. You want it to get the most bang for your buck, naturally. 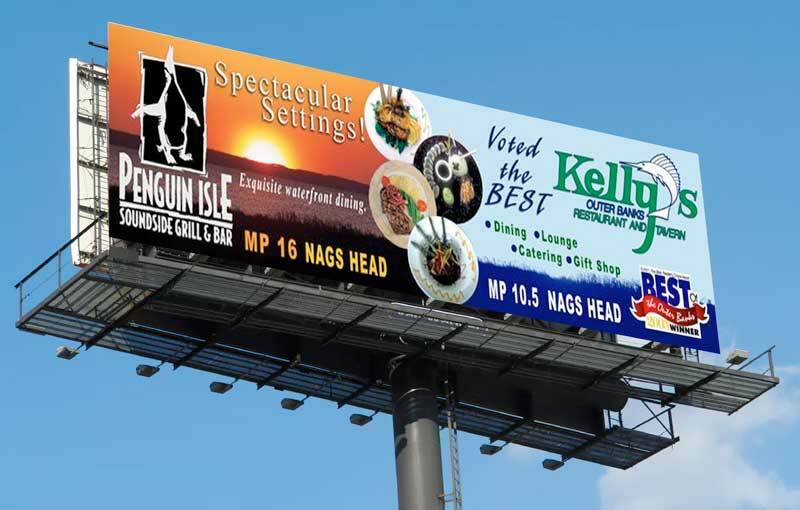 Our goal is to make you stand out from all the other ads on the pages around yours. When they said you need to be seen many times before you’re remembered, they were thinking of a postcard campaign. Yesterday the phone continually rang – it was AWESOME !!! If there is anyone out there who ‘doesn’t believe in mailers’ no doubt… I could change their mind! If it can be designed and printed, we’ve designed and printed it. We can help determine the most effective solutions for you. Working with Bold Print Design Studio you can relax knowing that every aspect of your print campaign, from concept to delivery, will be handled by professionals.